I was too caught up and could not share my reviews for the stuff I purchased during Black Friday / Christmas and new year but better late than never ! Let me know how you find my haul in the comments below ?? you want to see part # 2 ?? and in one line " these lipsticks are love"
Oh wow!! What a great haul! 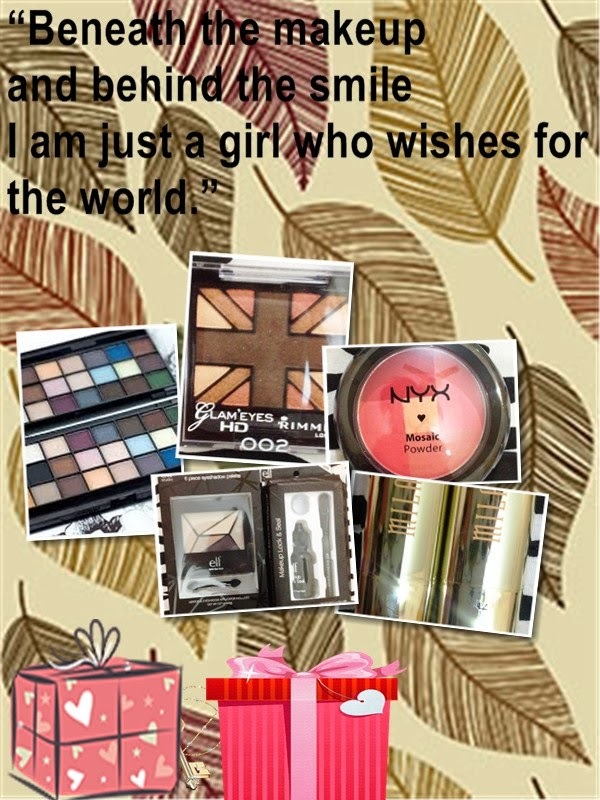 I actually have a few items like the Wicked Dream Palette and the Rimmel Eye Quad. Love them! Wow Shumaila! This looks wonderful! 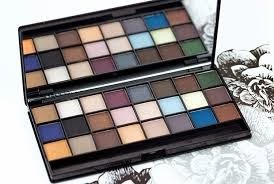 Could you please post some swatches of the eyeshadow palettes? You know what... I do not own any eye shadow pallet... I want one!